Our Sole intention - Minimal Braces For your Kids! What can we do to increase the efficacy of the MYOBRACE treatment at home? How long does the MYOBRACE treatment program last? The time of treatment varies considerably (usually3-24months) based on individual’s conditions and compliance in wearing the trainer and orthopaedic appliances. 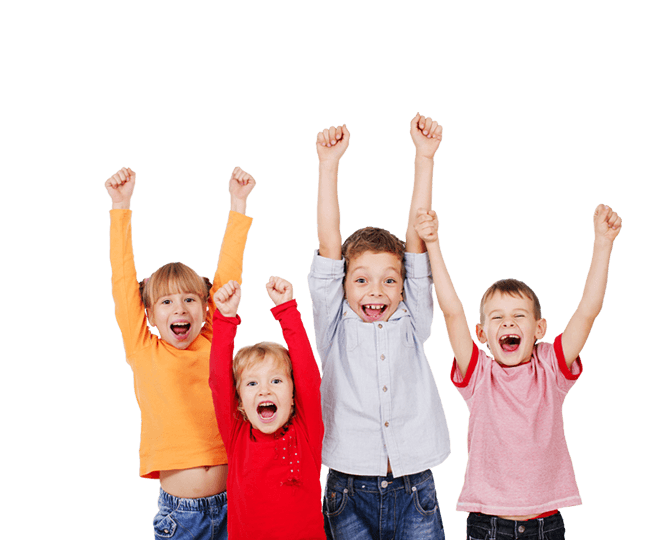 After treatment planning and consultation phase; our experienced dentist can tell you how long this course of treatment will take for your child.